Centurion DX series provides digital keypad access control with a mechanical override lock functionality. 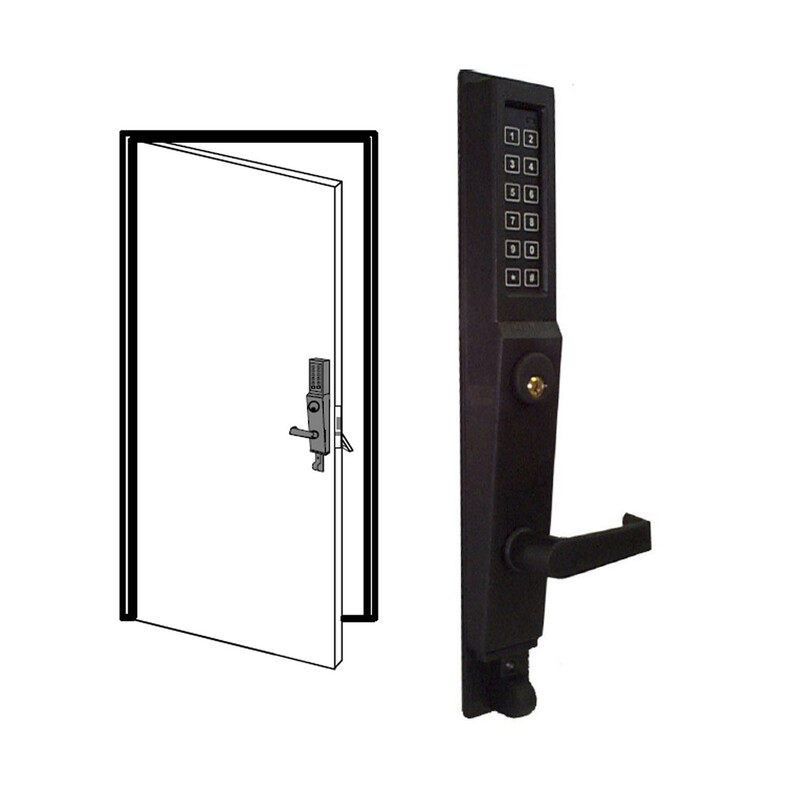 Designed for high-traffic entry doors, the DX series is available in a wide variety of configurations, including panic bars, automatic deadbolt locksets, latchlocks, lever trim, and surface-mounted exit devices. Integrated keyless entry deadbolt with digital keypad. 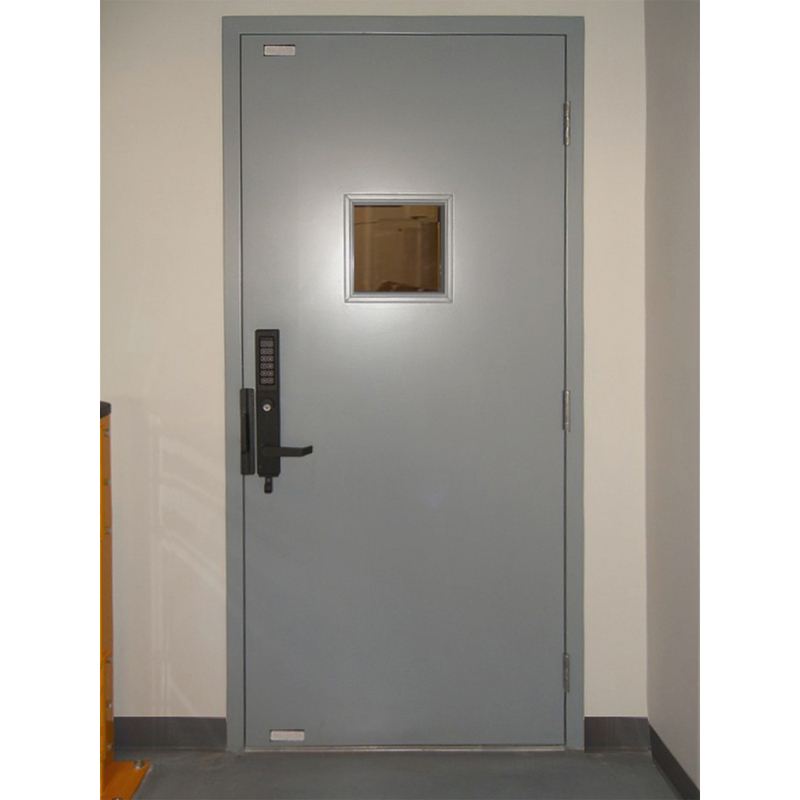 Life-Safety is always maintained with single motion exiting at all times.